Price Reduced!! Stunning Panoramic Views from this nicely treed parcel about a mile from pavement within the highly desired Beaver Ridge area! 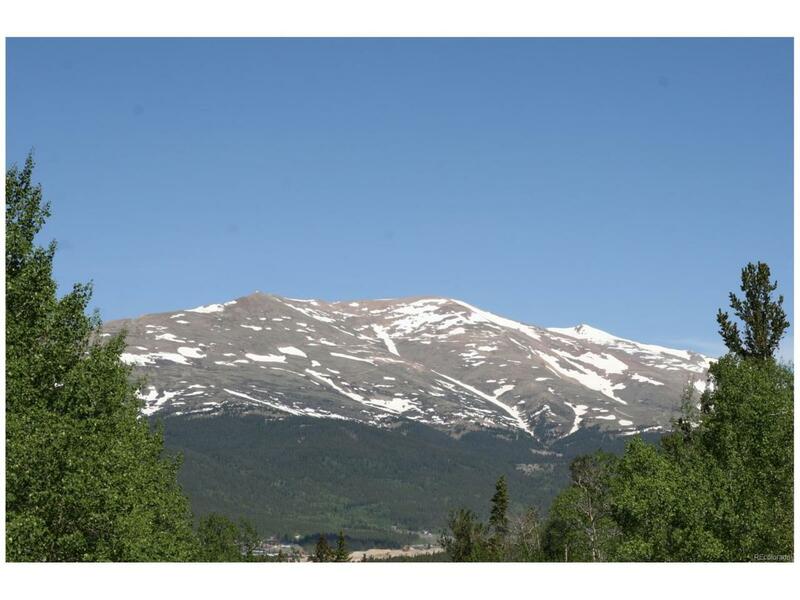 Ready with Power, Natural Gas, Phone, and excellent cell service...all just waiting for your mountain dream home! Very close to the Middle Fork of the South Platte River, National Forest, and Fairplay Beach. 25 minutes to Breckenridge for World-Class Skiing & Jack Nicklaus-Designed Golfing. About 30 minutes to several Reservoirs and the great Arkansas River. A Must See! !